Learn what is required of an assistant editor on a film or television production. Understanding the technical side of the editing process is not only essential but expected when applying for an assistant editing job. Knowing what’s expected of you (how to ingest, group, consolidate, move, and output) will help ease the transition to the assistant position. This class focuses on the tasks that an assistant editor is typically assigned to do. 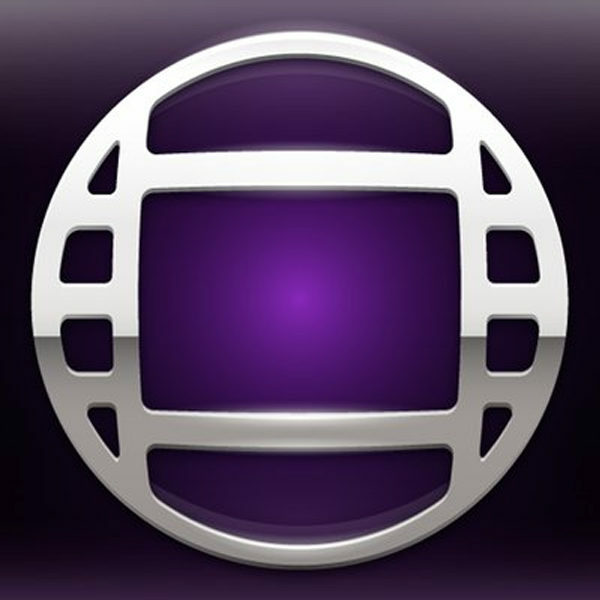 Primarily focusing on television tape and tapeless formats, students will be guided through setting up a bay, getting footage in the Avid, organizing media as an assistant as well as an editor, managing media and drives, getting material out to various broadcast formats, and finally common troubleshooting tasks.